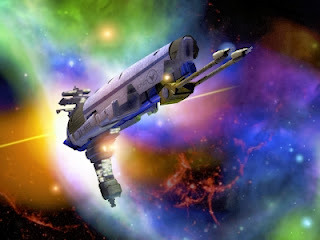 Nigel G. Mitchell - Author, Blogger, Geek: 100-Word Sci-Fi: "More Power"
Jetty turned to face him. "You know, that's not how the engines work. They don't go faster because they have more power."